The days of separate systems are over! We have created an all-in-one solution for your fertility practice, to assist and support in your practice management needs, to record and simplify your specialized clinical requirements, and to track and analyze your IVF laboratory inventory and results. Our goal is to simplify your practice, saving you time and money, and allowing you to focus on patient care. A cloud-based system provides the advantage of flexibility and change. We are constantly building and adding new features to improve your flow and efficiency and to allow you to practice easier. 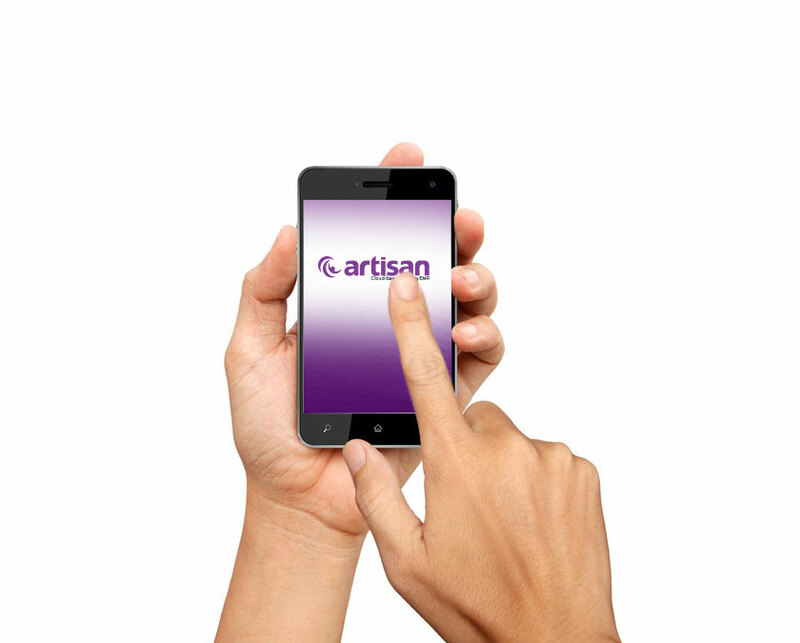 By choosing a cloud-based system with Artisan, you will have the advantage of never getting stuck in a static system, or old version. You will always receive our updates and new features and access to the latest improvements. As a part of our focus on service, we will be there every step of the way to guide you through and listen to your needs and feedback. We believe that every practice deserves a great and affordable EMR system. Every feature in our system is included in our package, in a goal to make everything accessible and functional for your entire team. • Doctor mobile app…new feature on the way! Integration with PayJunction to receive payments in office and through the Patient Portal…new feature on the way! Witnessing…new feature on the way! Does your practice have other needs to be met? We’re happy to discuss custom development to create a solution within the EMR to improve your satisfaction and accommodate your daily flow. Just let us know.